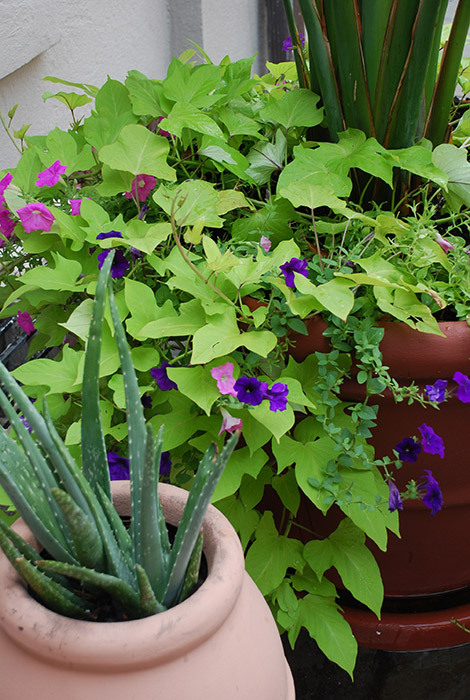 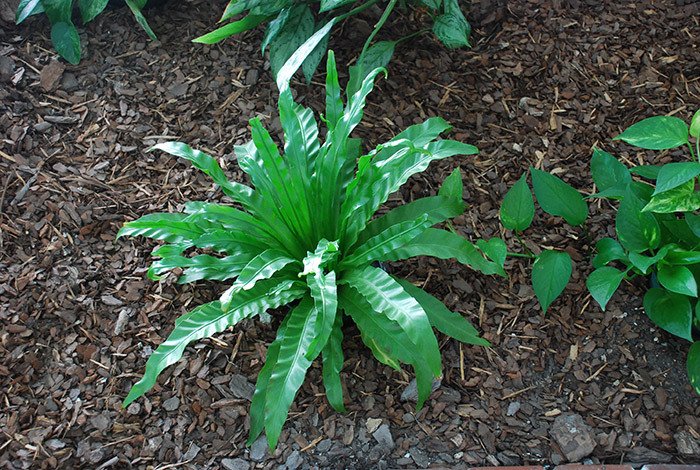 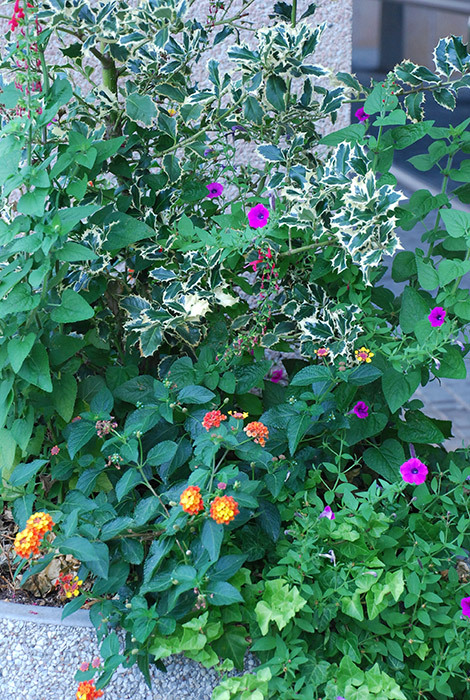 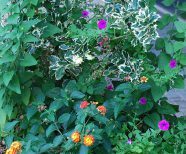 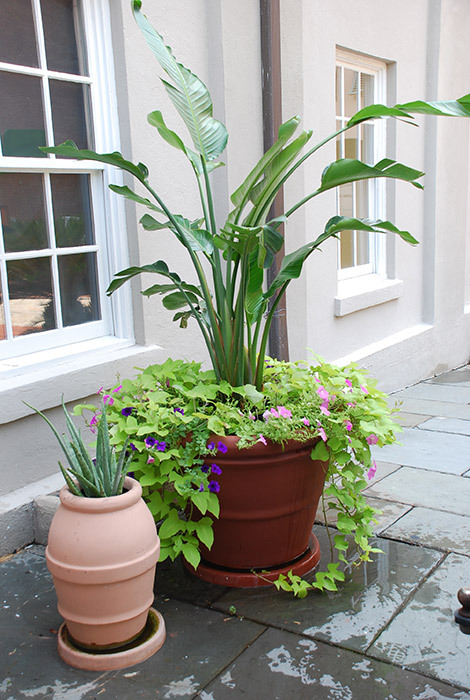 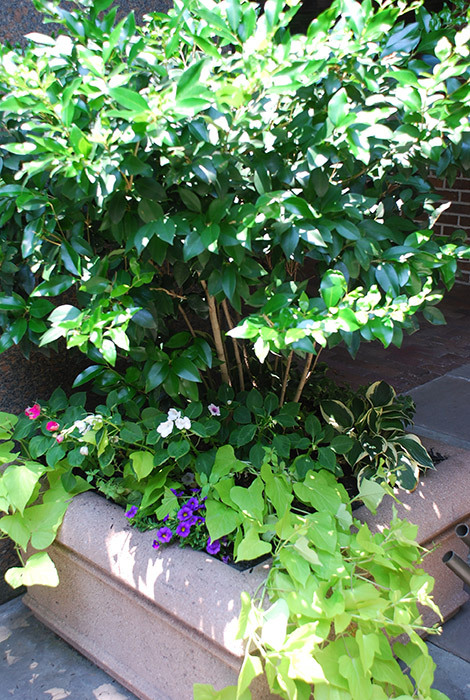 Make your property's exterior appealing with splashes of color provided by living plants. 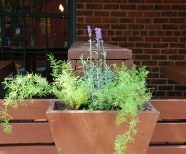 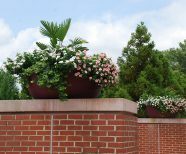 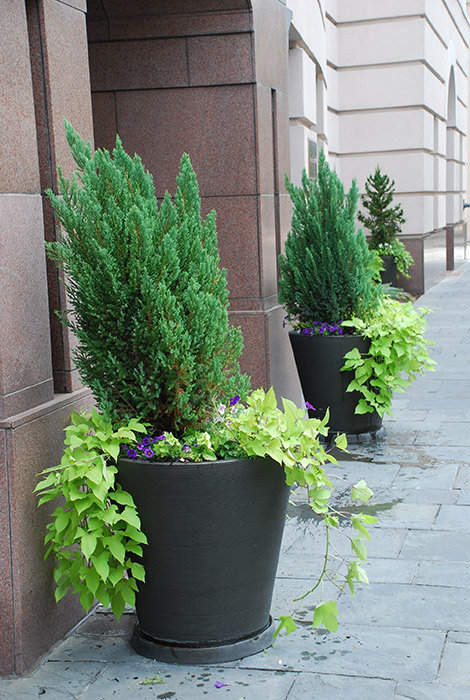 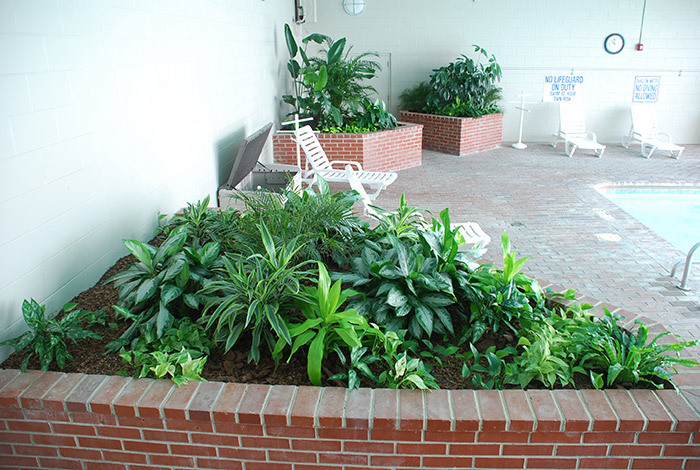 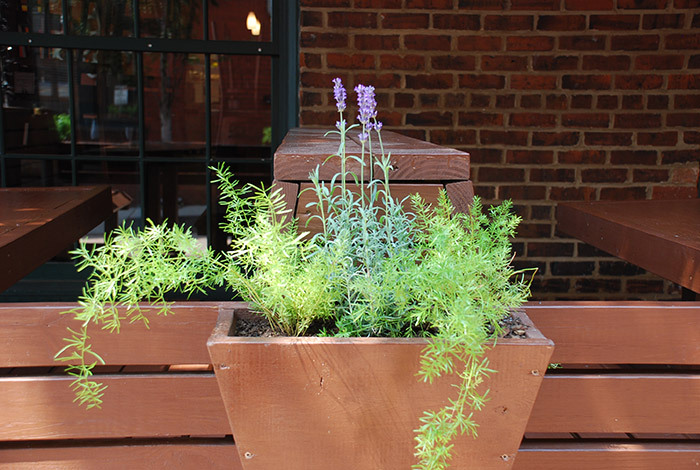 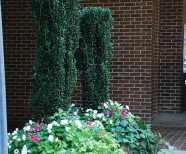 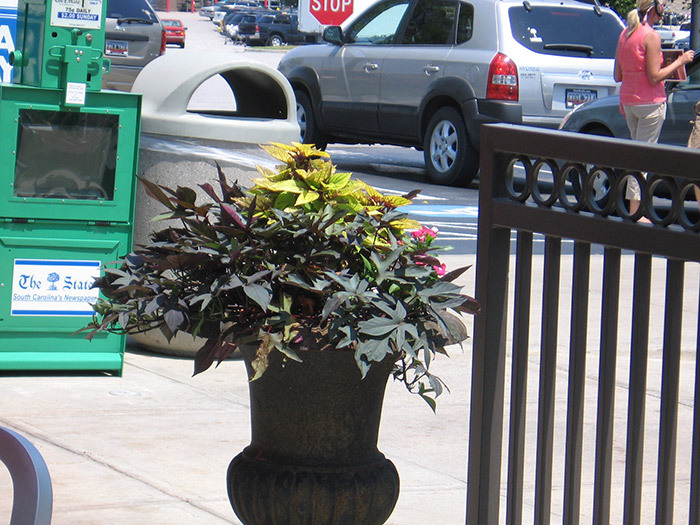 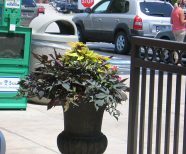 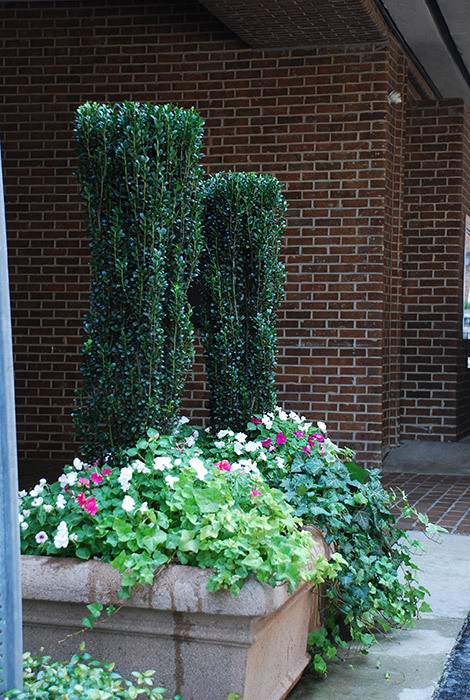 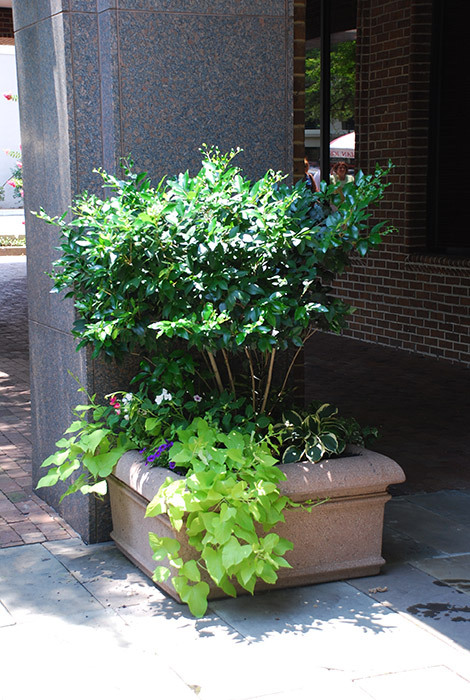 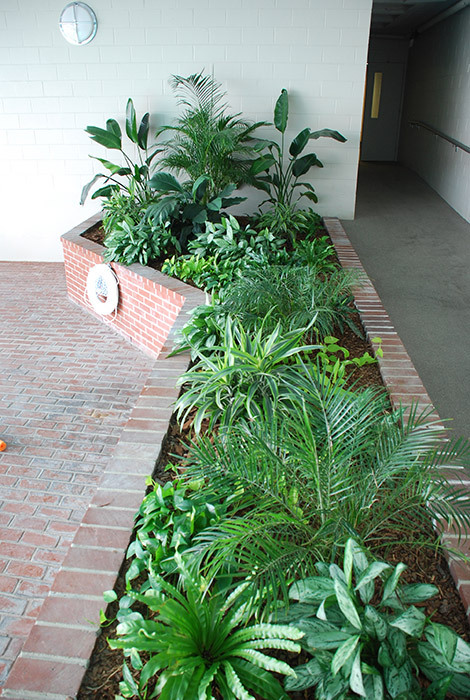 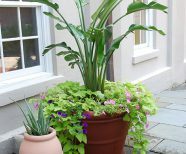 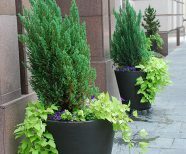 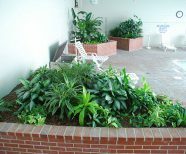 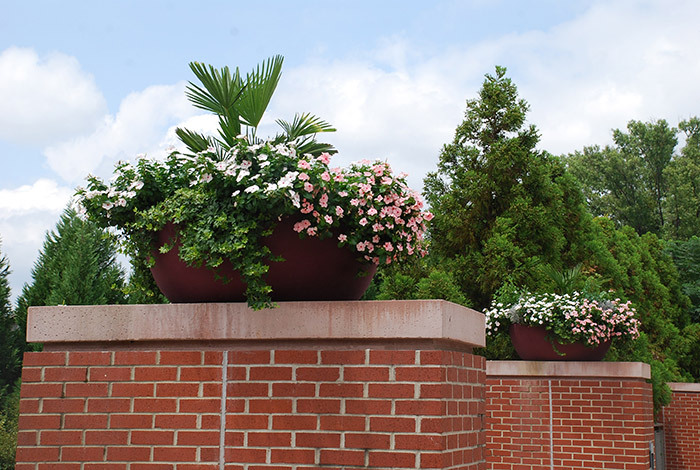 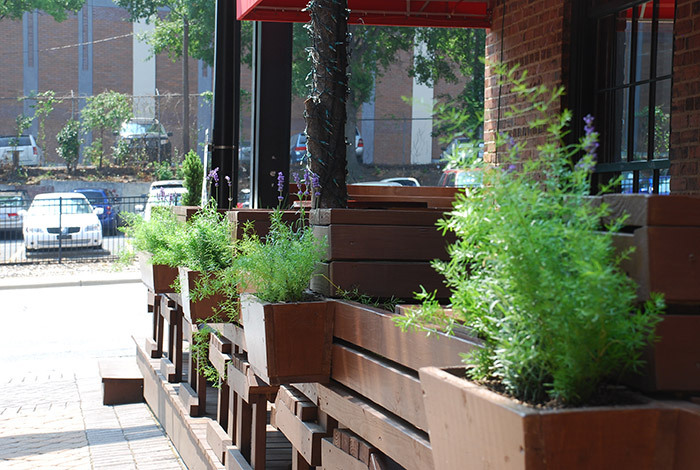 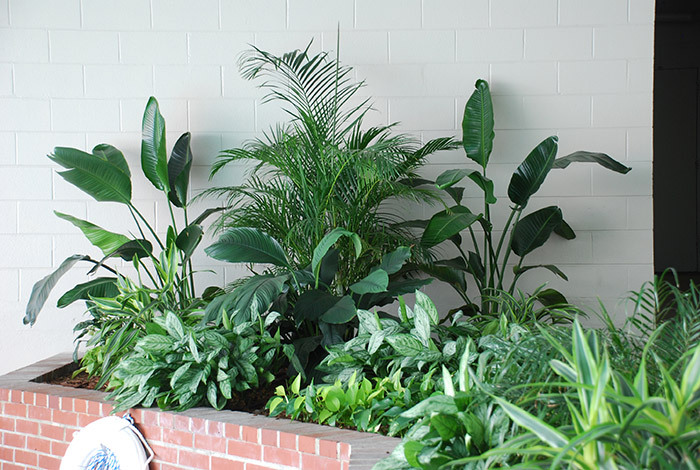 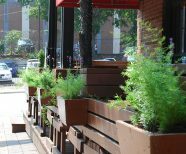 The Upstate climate lends itself to a great variety of hardy plants, and our staff takes advantage of that to create top-quality designs for every micro-location - so your plants are robust and thriving all year-round. 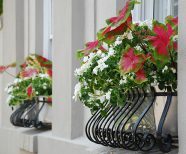 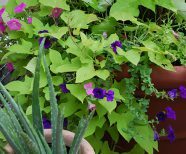 The great advantage of having plants outside is they change dramatically as time goes by: spring ushers in new growth, summer bursts with vibrant life, and fall displays a calm beauty all its own. 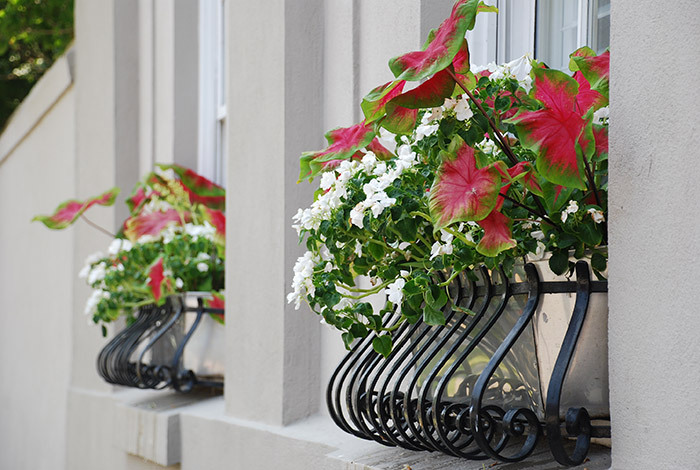 Let your customers and staff know you're in synch with the seasons and give them something lovely to notice when they're at your property. 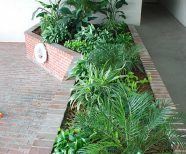 Contact our design team for a consultation. 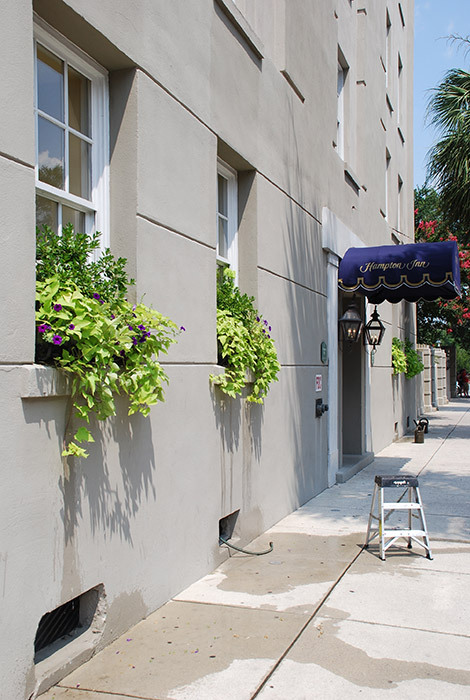 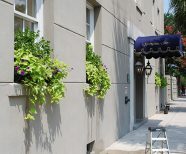 We create and maintain beautiful exterior environments. 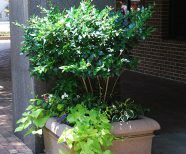 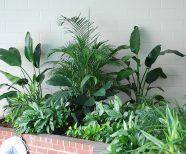 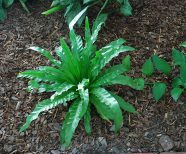 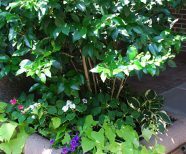 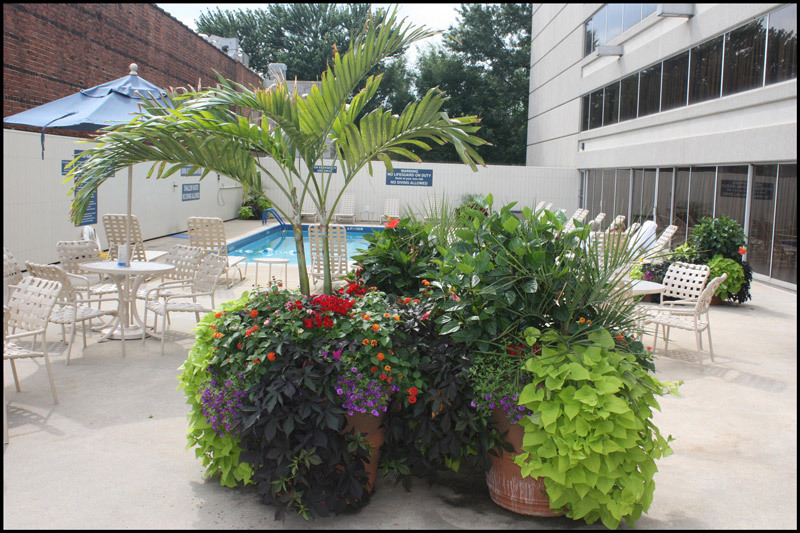 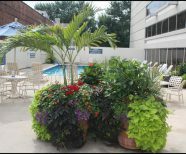 See our Exterior Plants below.